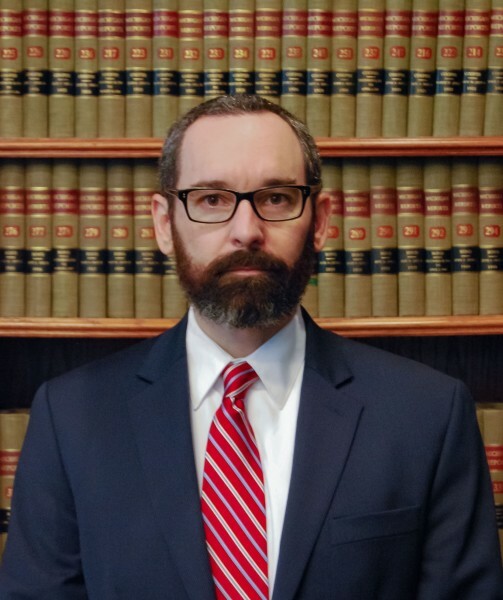 Joshua G. Haller joined Femminineo Attorneys in December 2018 as a personal injury litigation attorney. He has concentrated his practice on automobile insurance litigation and no-fault law, but also works on a spectrum of personal injury cases, including homeowner’s liability claims and complex damage cases involving catastrophic injuries and death. Before joining Femminineo Attorneys, Mr. Haller was in-house counsel for one of Michigan’s largest insurance carriers. He then went on to private practice representing numerous insurance companies and their insureds. Seeing no-fault cases and insurance companies from all sides has given Mr. Haller a well-rounded perspective that greatly benefits his personal injury clients who are struggling to win a personal injury claim. Mr. Haller has been a practicing attorney since 2002 when he was admitted to the State Bar of Michigan. He earned his J.D. from Wayne State University Law School and a B.A. in sociology with a concentration in criminal justice from Central Michigan University. Mr. Haller lives in Troy and, in his free time, enjoys woodworking, camping, hiking, and traveling with his family.